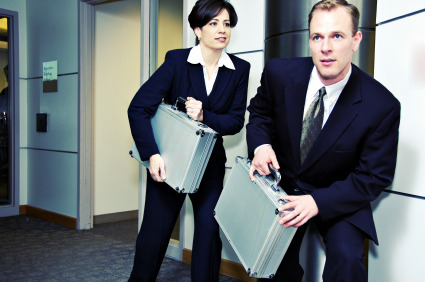 Employee Theft: What Are People Stealing on the Job? No, it isn’t a headline from The Onion. On the contrary: workplace theft – from stealing merchandise to customer lists to money from the corporate safe – is serious business, exacting significant costs on companies, fellow employees and customers alike.